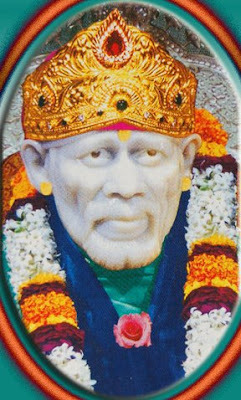 This is very beautiful Bhajan by Suresh Wadekar ji and lyrics are so simple yet so meaningful .Already I have posted a very beautiful Sai Aarti आरती श्री साई गुरुवार की in Hindi by Suresh Wadekar ,devotees can download that Aarti by clicking here.Jai Sai Ram. To download the bhajan click on the link below. 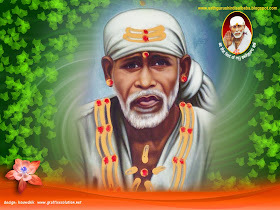 Sai warned and saved from car accident. Free Udi distribution Seva across the globe.